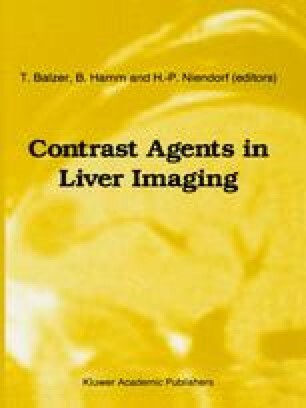 Sonography is commonly the first imaging method used to assess the liver. A good knowledge of the diagnostic accuracy of the method is indispensable because other diagnostic procedures are applied according to the result of the ultrasound examination. Since sonography is applied very frequently, it reveals incidental findings which must subsequently be evaluated.